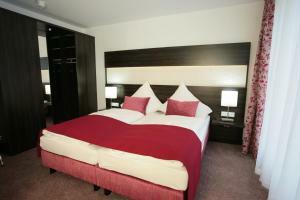 Hotel Demas is a 7-minute walk from Karlsplatz/Stachus Underground Station and Munich’s main shopping area. 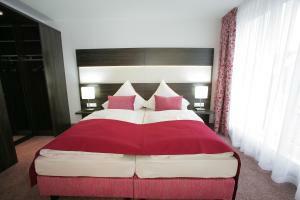 The famous Marienplatz Square is a 12-minute walk away. Munich Main Station offers a direct underground link to the Neue Messe Exhibition Centre, and a direct train to Munich Airport. Drivers can use the Demas Hotel's underground garage on request.